Premier is the largest supplier of education materials in the U.S. and Canada but wanted to create a digital planning tool to augment their offering. We helped conceive and design the tool from the paper form to digital. How can we create a design system that is consistent and yet flexible? Premier is the largest supplier of education materials in the U.S. and Canada, and has been for a while. Paper notebooks and ring-bound planners are their bread and butter. As you can imagine, there was an obvious need in the product trajectory. Today’s student is a 100% grade-A digital native. 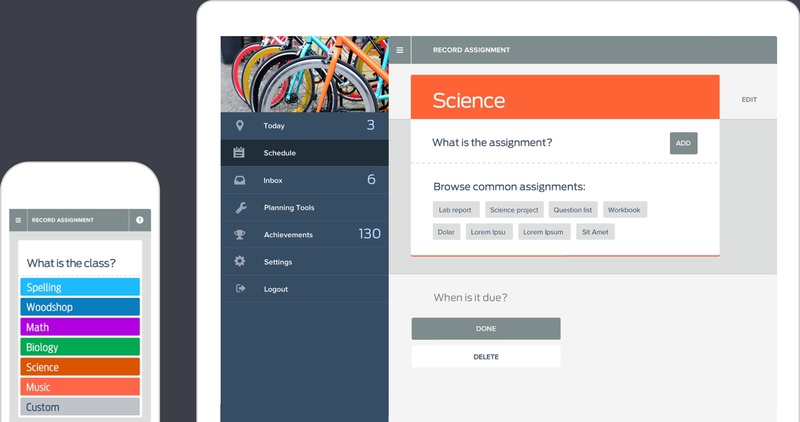 It’s not that paper isn’t still used in the classroom -- it’s just that students are so much more used to a life lived, scheduled, and managed in the cloud. We were brought into this project by our friends at Trade NTE—a strategy group that helps clients change their business trajectories on an executive level—to help Premier migrate one of its best-selling planning solutions from paper to digital. 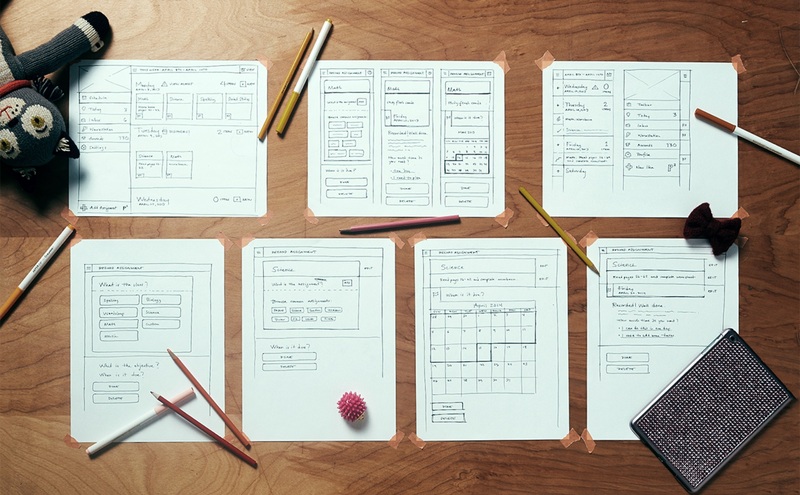 Specifically our job was to make a print planner into an app–and a learning tool. Called P2, the program serves as both a digital planner and a teaching tool, showing students how to organize their time while they’re doing it real-world style—completing tasks and helping them build time management skills that’ll stay with them for the rest of their lives. It works on tablet, smart phone, and desktop and moves seamlessly between all three, traveling wherever students go. It even works without Wi-Fi, housing its most-important tools and info natively. 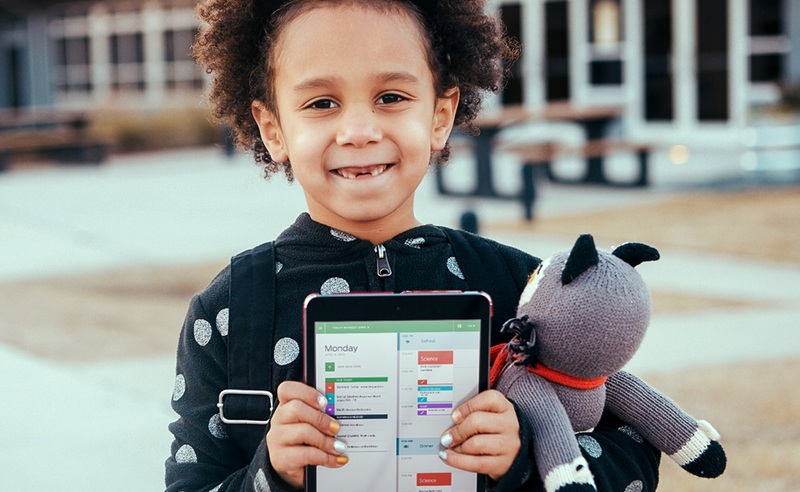 Functionally, the planner helps kids break big jobs into smaller, more manageable tasks, shows them how to use a digital calendar, rewards them for doing well, and even connects their parents and teachers via an in-platform email client so they can discuss progress and intervene when kids need help. 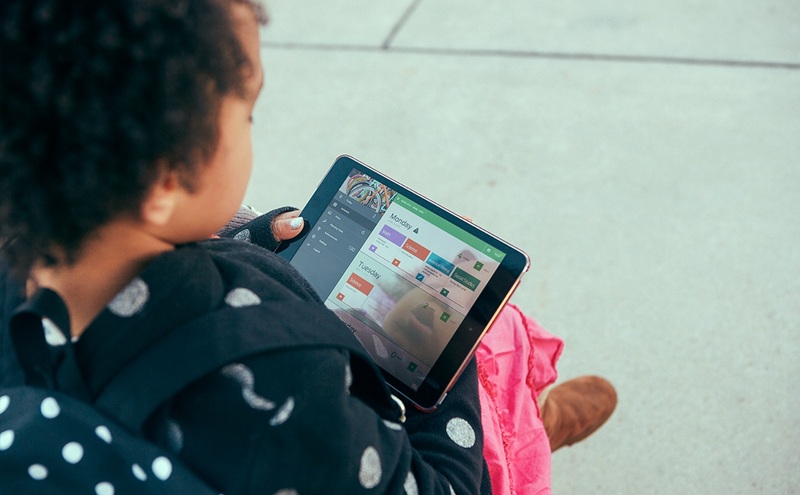 Initially, we had targeted the app to kids from 4th through 8th grade, but through initial testing, it became evident that we needed to understand some of the larger trends associated with how the product would be used in the classroom. This insight lead us to the conclusion we should start with more grade agnostic functionality. The big challenge here was to think about how could create something that could scale to meet the varying needs of the students. 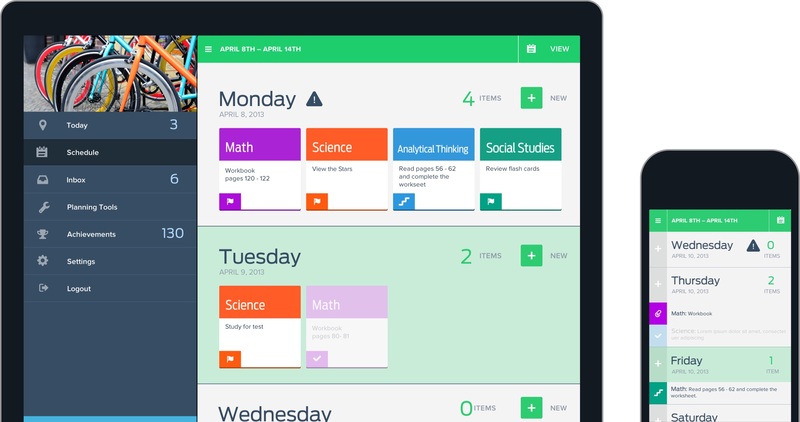 Our solution was to keep the base system minimalistic and then create the grade level content or functionality when needed. Once finished, we also lead creation of marketing materials to help promote P2 into school systems all over the U.S—a fully responsive site and a collection of short-snippet videos that demonstrate all the planner’s functionality and what it can meant to students, teachers, and parents.